CKSC Series is suitable for power system of AC 50Hz rated operating voltage up to 6-38KV, with high voltage capacitor group in series. 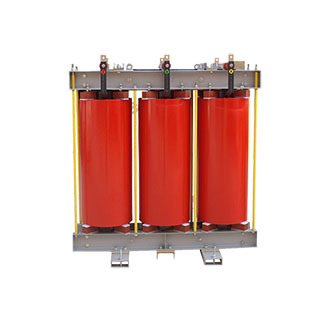 It can restrain from the high harmonic closing surge and operating overvoltage. It will make capacitor group work safely, improve net voltage waveform, enh..